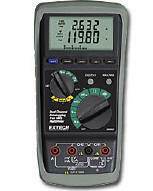 Innovative Extech has provided quality test instruments for 31 years. 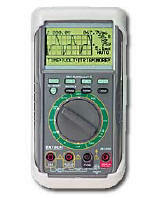 Testwave LLC® is an Extech authorized distributor, and also rents some Extech Instruments. 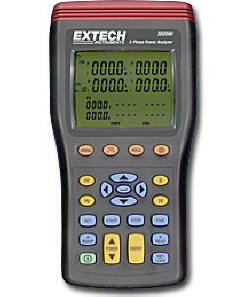 As an Authorized Extech distributor, we can supply any Extech Instrument that you desire. 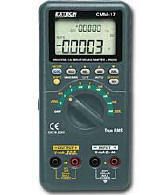 For other Extech products see www.extech.com.